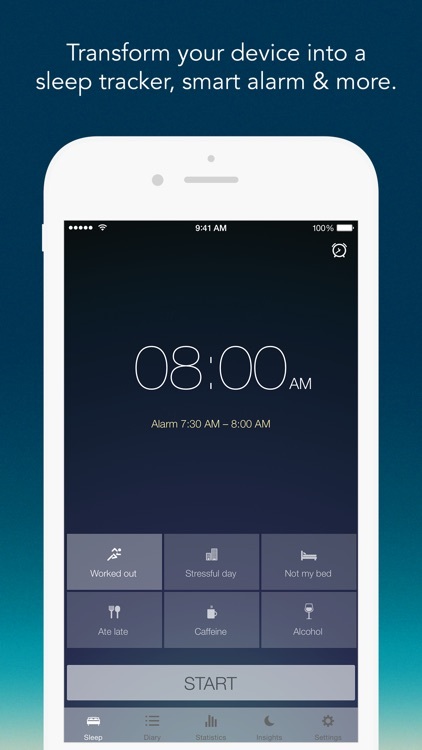 Do you have trouble getting out of bed in the morning or struggle to stay awake? 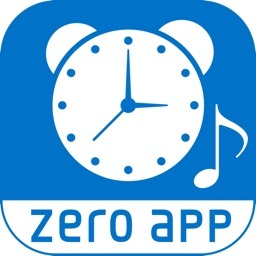 These alarm clock apps use tested and proven sleep cycle technology to gently wake you up feeling rested and full of energy. 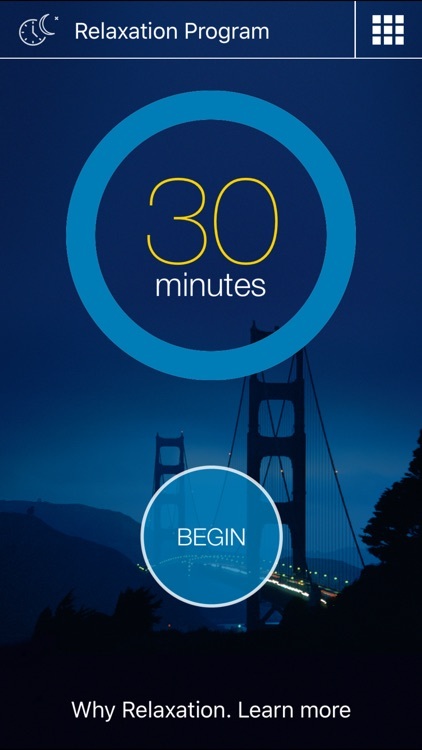 Start your morning out on the right foot with the help of these apps! 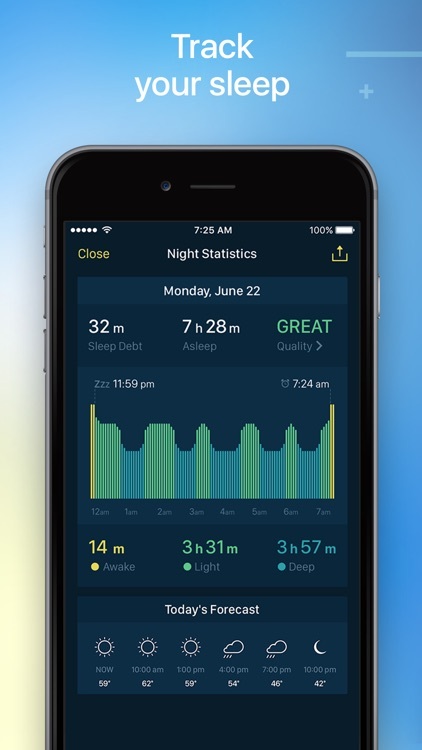 Sleep Cycle is an alarm app that will analyze your sleeping patterns and chooses your lightest sleeping phase to wake you up. This leads to you feeling more rested and relaxed. 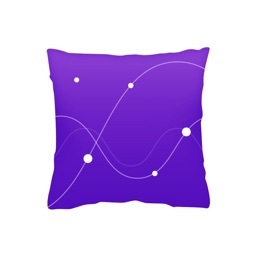 Pillow is a gorgeous app that has an advanced tracking algorithm for accurate results. 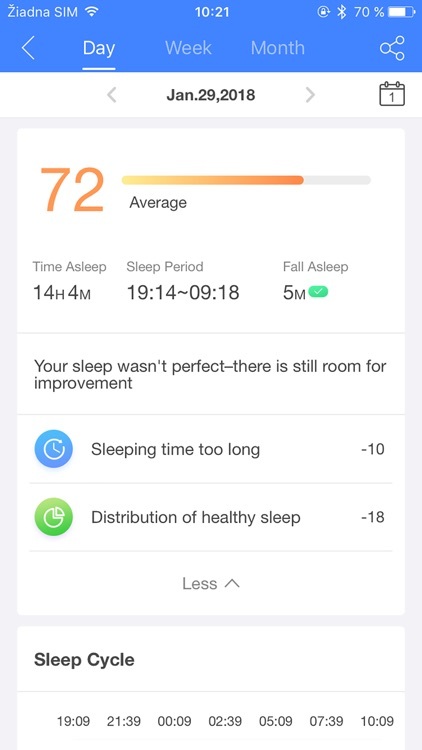 You'll get detailed statistics and analysis of your sleep patterns, and even recommendations and tips on how to improve. 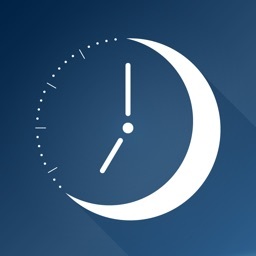 Sleep Time+ is a beautiful app that functions as an alarm clock as well as a sleep tracker. 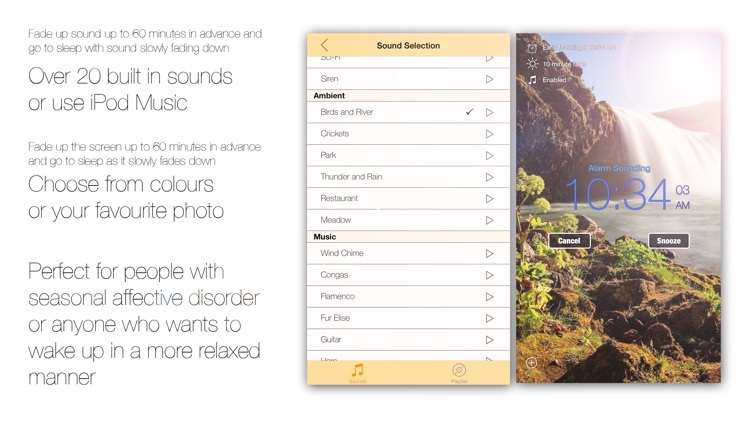 Additionally, it can be used to play white noise sounds to help you fall asleep. 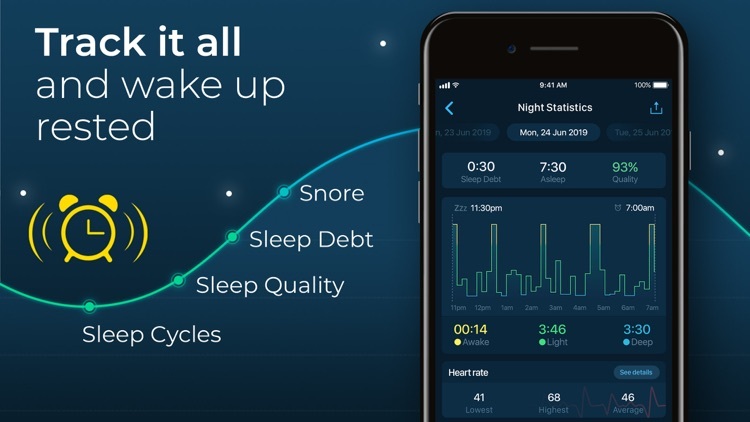 Sleepzy is a smart alarm clock that tracks your sleep patterns, wakes you up during the lightest sleep phase in a way that feels natural to get up, analyzes your sleep quality and notifies you if you have a sleep debt. It’s an essential app for everyone, whether you’re a morning person or a night owl. 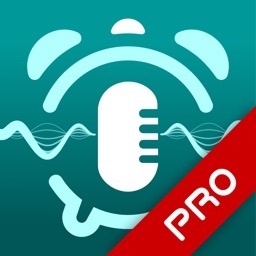 This application consists of three modules: RECORDER, SMART ALARM, STOP SNORING. 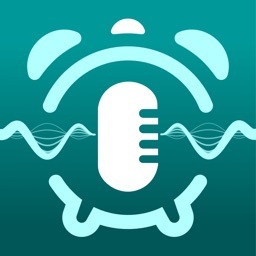 Records your talk or snoring while you are asleep (automatic or manual sensitivity level, records only snoring using smart snoring detection), creates the graph of noise in room during the night, takes the total time of snoring down. 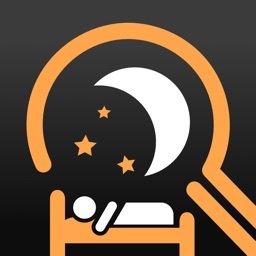 The Sleep Center is a superior all-in-one sleep application. 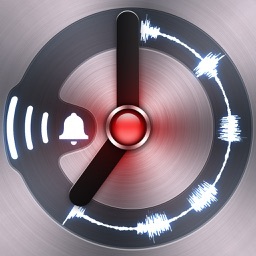 It consists of four modules: RECORDER, SMART ALARM, STOP SNORING, SLEEPY SOUNDS. 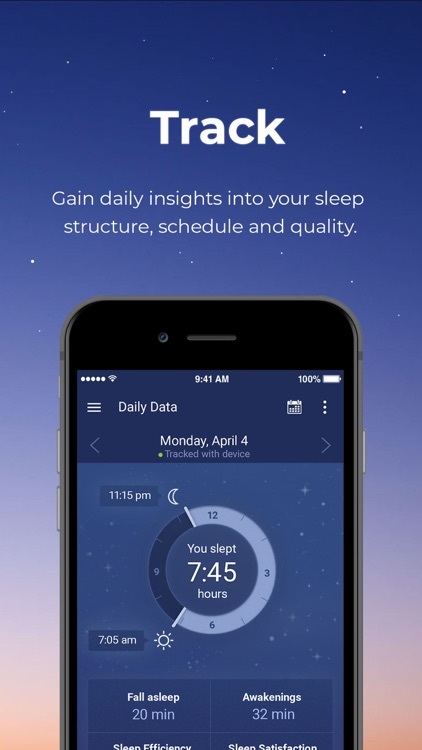 Wake up at just the right time with Sleep Science HQ. 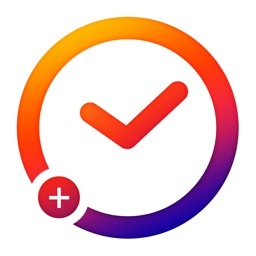 Good Morning Alarm Clock is a smart alarm clock that finds the optimal time to wake you up, keeps track of your sleep quality, and notifies you if you have a sleep debt. 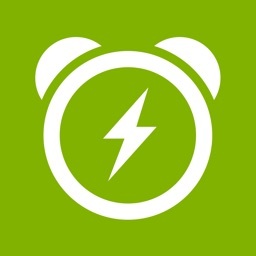 Wake up gently and improve your sleep. Feel refreshed and rejuvenated every morning! Tired of being jarred awake? 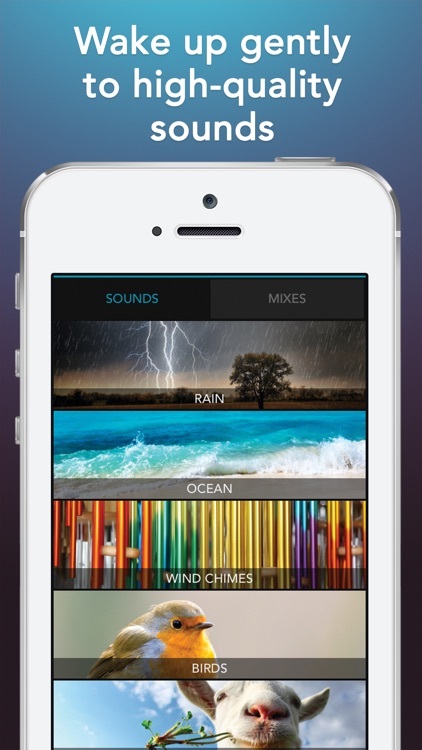 Wake up gently to high-quality natural sounds from around the world. Choose from gentle rainstorms, ocean waves, streams, morning bird calls, wind chimes and many more! 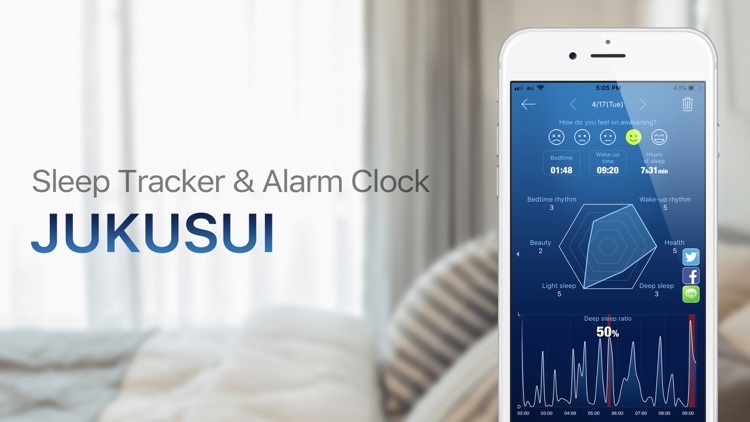 Smart Sleep Manager" has a new name - "JUKUSUI"! Fall asleep, stay asleep, and wake up refreshed! 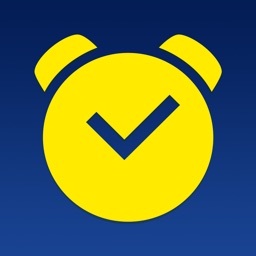 Sleep Time doubles as a comprehensive sleep analysis app and alarm clock. 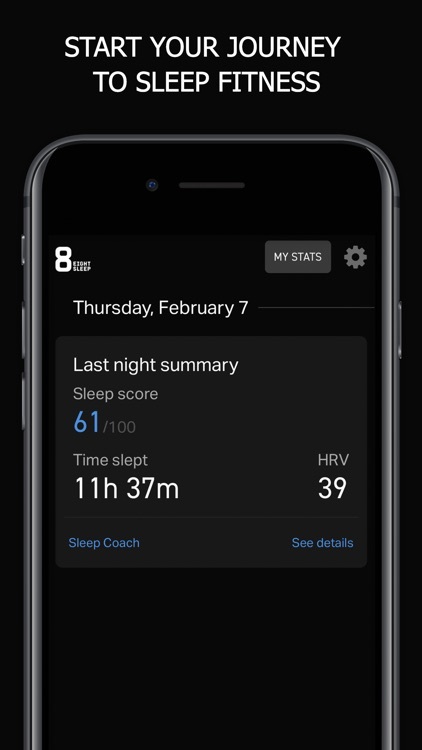 Celebrating the release of version 2.21, Sleep Time is the first sleep app with iOS 8 support and Apple Health integration! 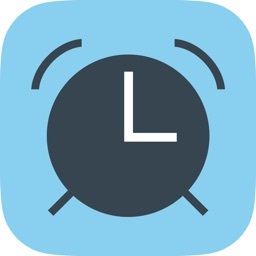 MMT-365 is the companion application for Swiss Horological Smartwatches made by Alpina, Frederique Constant, Ferragamo, Mondaine, and Movado. 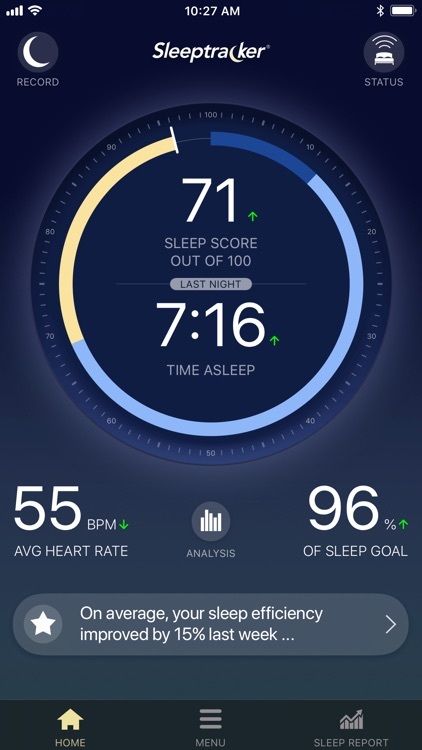 Exclusively for Swiss Horological Smartwatches powered by MMT SwissConnect technology for activity and sleep monitoring. Watch required. 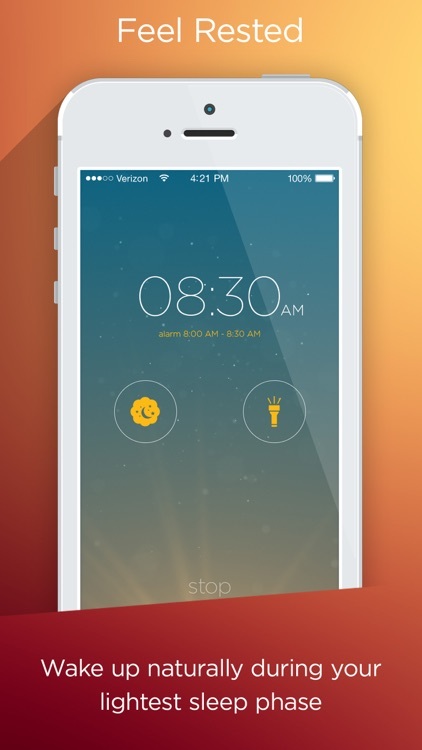 Rise & Shine allows your iPhone wake you up in a more natural manner. Maybe you are affected by SAD (Seasonal Affective Disorder) and want the benefits of waking up to a slowly fading light source. 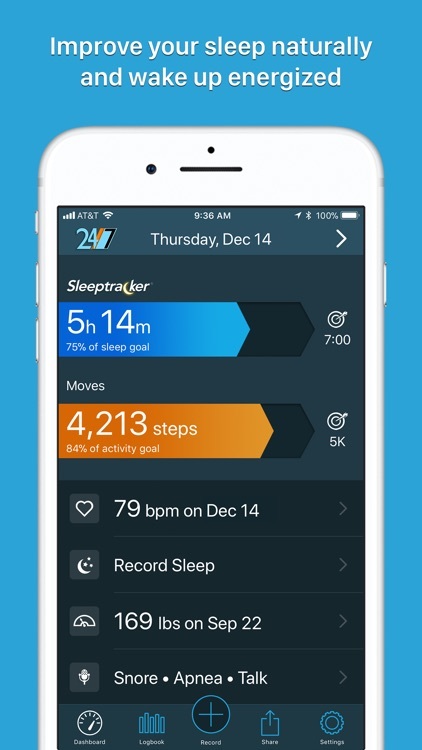 THIS IS THE COMPANION APP for Beautyrest® Sleeptracker® Monitors and Tomorrow® Sleeptracker® Monitors. ONE OF THESE DEVICES IS REQUIRED TO USE THIS APP. 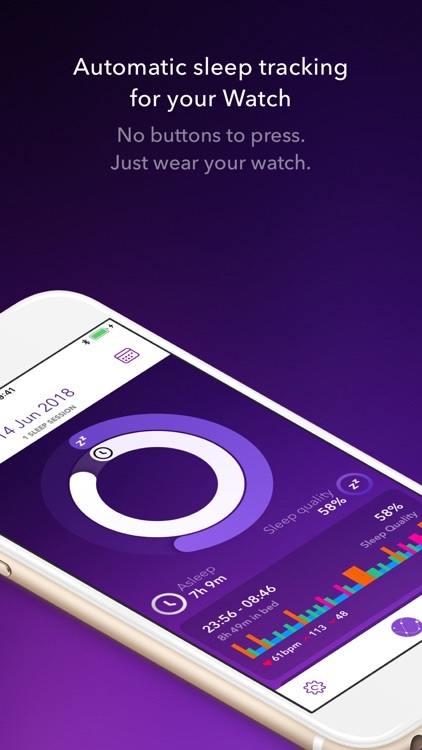 Learn about your sleep - and improve your sleep - with nothing to wear or charge! 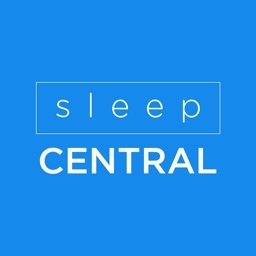 Sleep CENTRAL focus on sleep monitoring,sleep-aid, smart alarm. 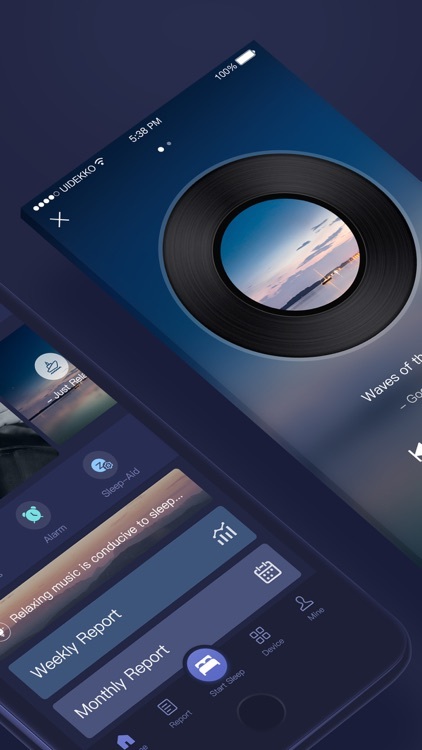 Reliable sleep mechanism with light and music enabling instant sleeping. Waking up in the most suitable time creating good mood every day. 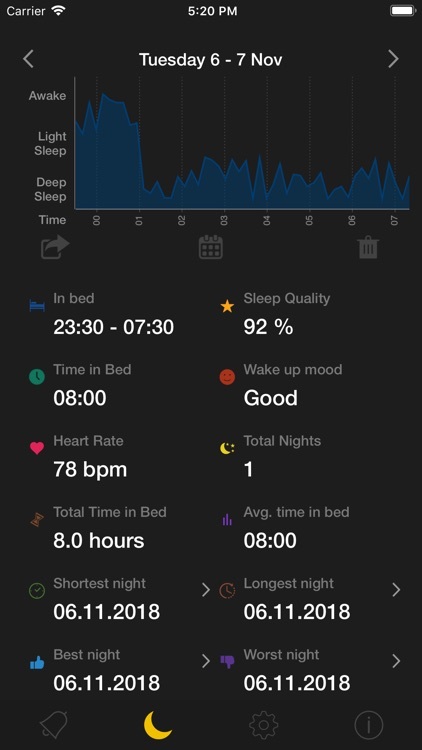 Accurate sleep monitoring facilitating targeted improvement suggestions. 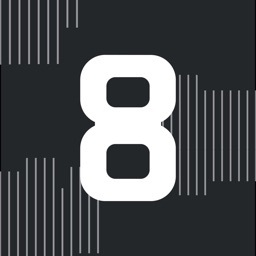 Featured on: The TODAY Show, CBS-News, ESPN, Huffington Post, and many more. 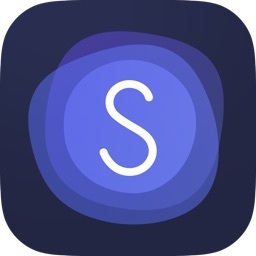 Sleep better with the S+ by ResMed. 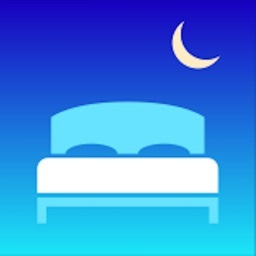 Use this app with the S+ unit to monitor your sleep accurately and get personalized feedback and suggestions that can help you get to sleep faster and improve the quality of your sleep. Feeling tired? 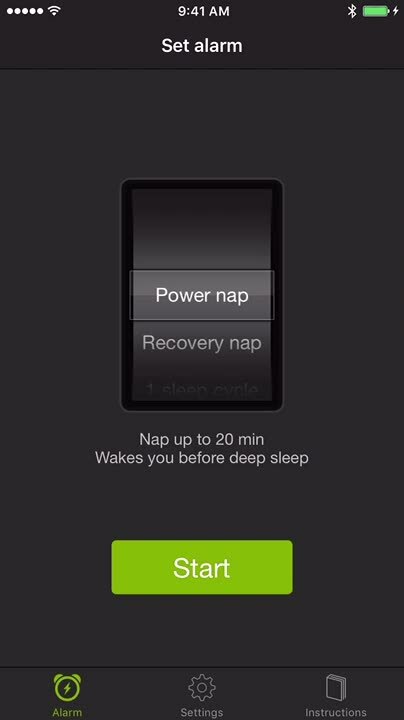 Take a power nap! 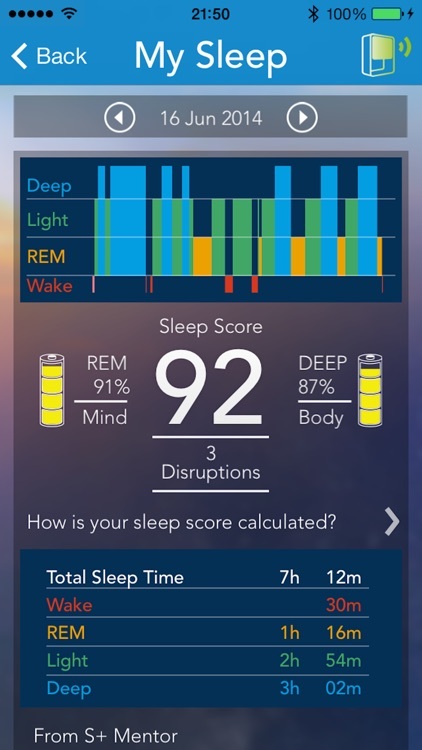 Let Sleep Cycle power nap wake you up BEFORE you fall into deep sleep - it uses our well tested and proven technology to gently wake you up feeling rested and full of energy. 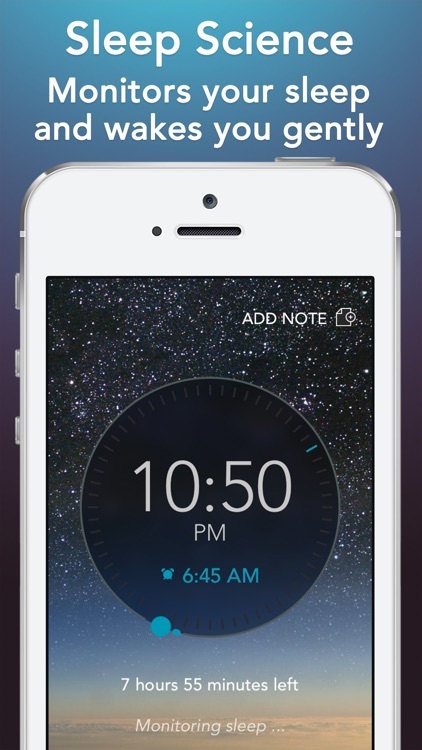 From the creators of Sleep Cycle alarm clock! Have you ever noticed the days when you feel alive and fresh after you slept a few hours at night? And sometimes you might feel tired and exhausted even after 10 hours sleeping night?! 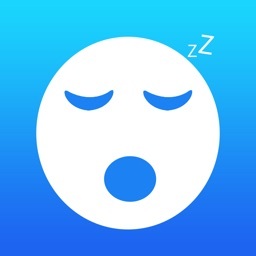 Sleep Time 2.0 is finally here! 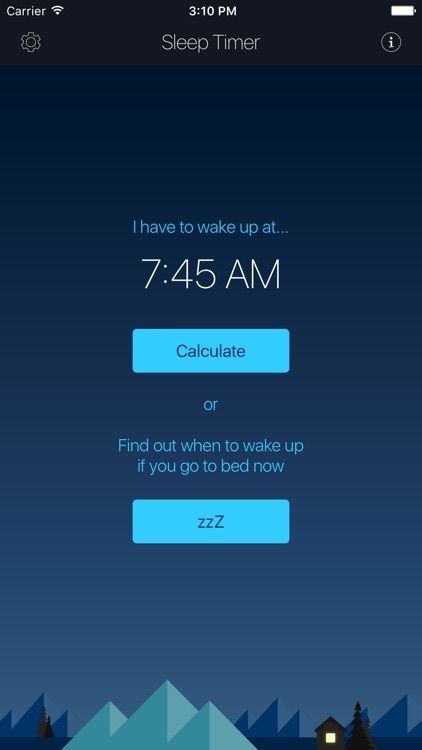 It’s the alarm app that will change your mornings forever! 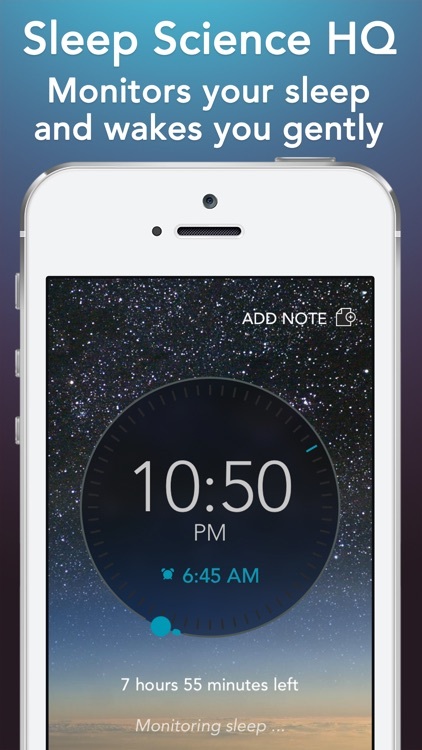 • Reminds you go to bed on time by letting you set bedtime reminders. 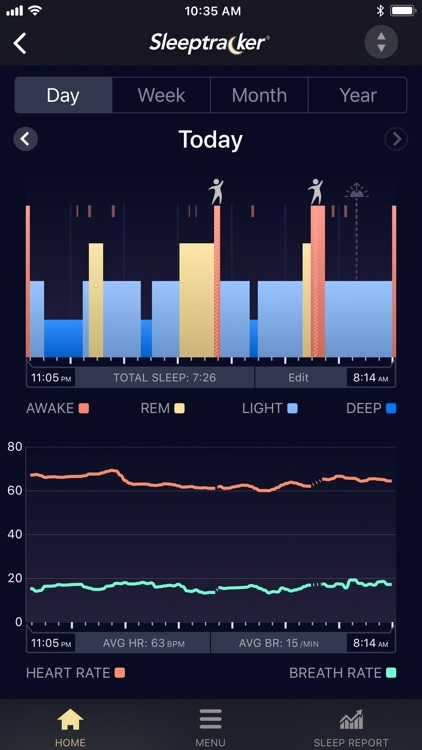 The first family sleep monitor application! 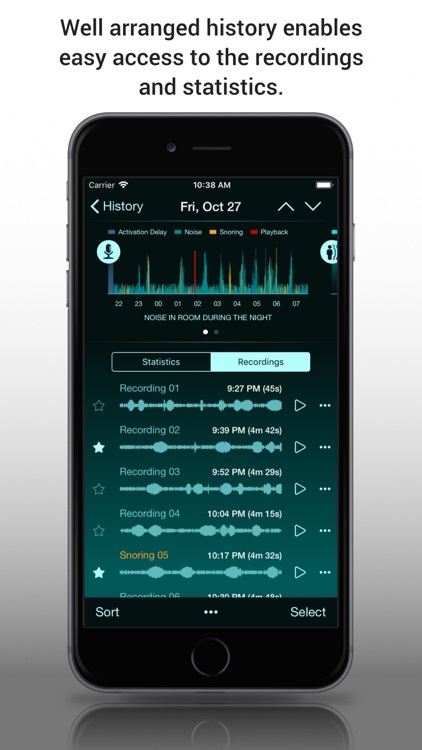 Track and improve sleep quality for everyone in the home. 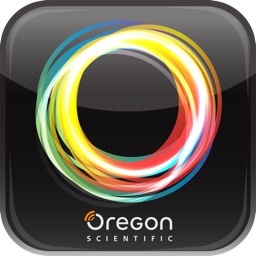 This app requires hugOne sleep monitor and its sleep sensors with an iPhone 4S or newer. 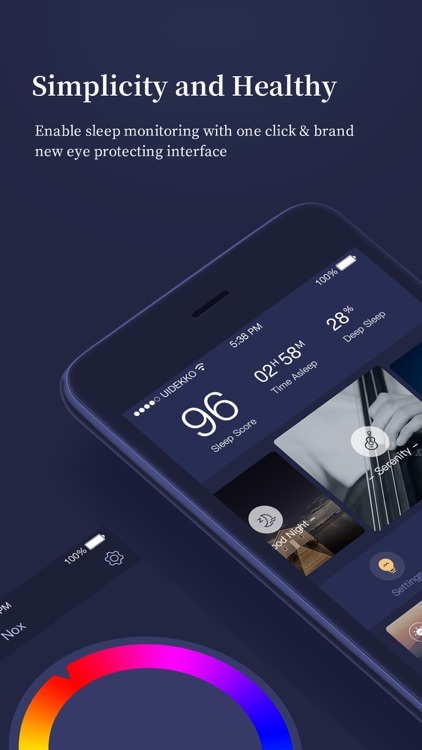 hugOne helps the entire family sleep better and monitors temperature, humidity and air quality for a healthier home. All you need to do is sleep. 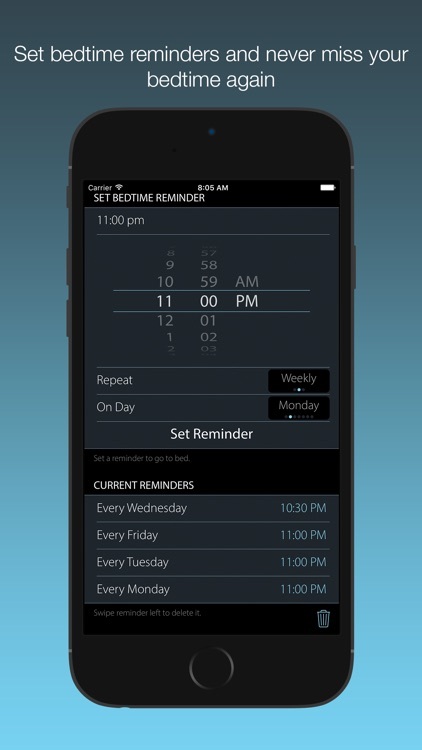 hugOne is a simple system that informs the entire family about their sleep behavior and helps improve it. 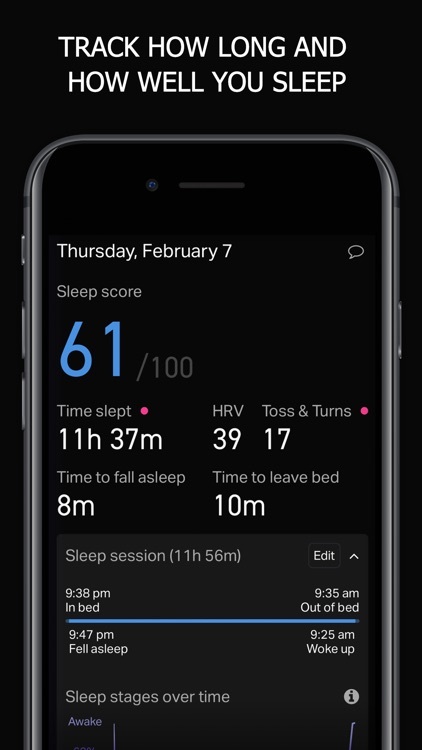 It tracks total sleep time, sleep cycles, deep and light sleep durations, and awake time for adults and children above 3 years old. 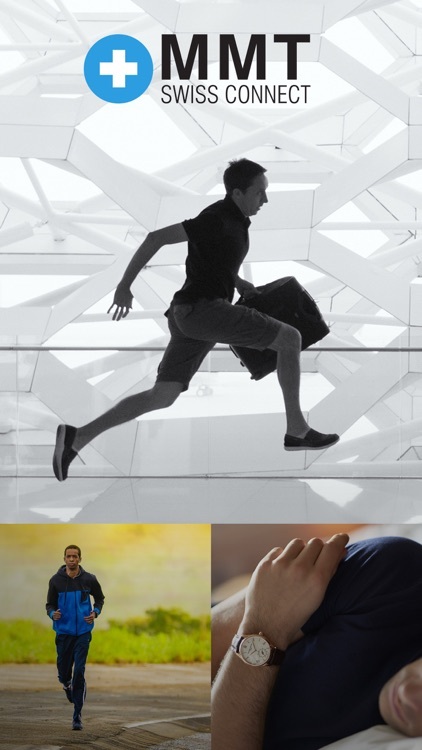 hugOne and its sleep sensors (minihugs) are suitable for solo, couple or family use. 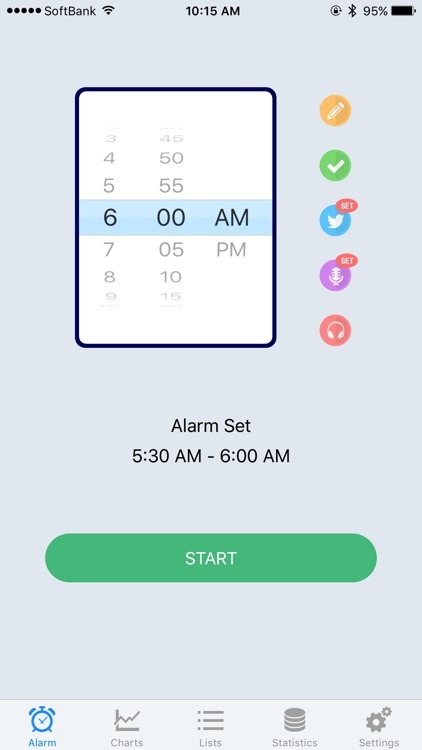 The hugOne app offers a unique and innovative alarm that helps identify the best moment in your sleep cycle to wake you up in the morning so you feel refreshed. 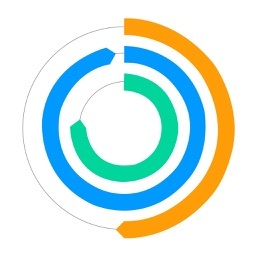 Visualize your indoor environment easily on the app and know when your home’s air quality needs attention. hugOne is equipped with an advanced Volatile Organic Compound sensor tracking indoor air quality in the house. 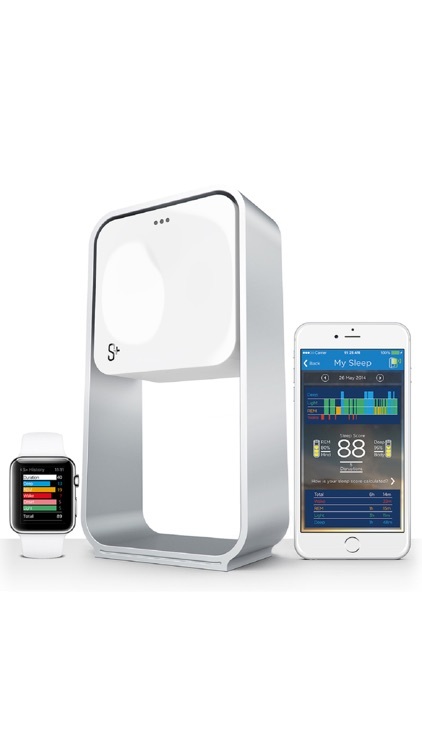 In the meantime, minihugs monitor temperature and humidity in every bedroom. 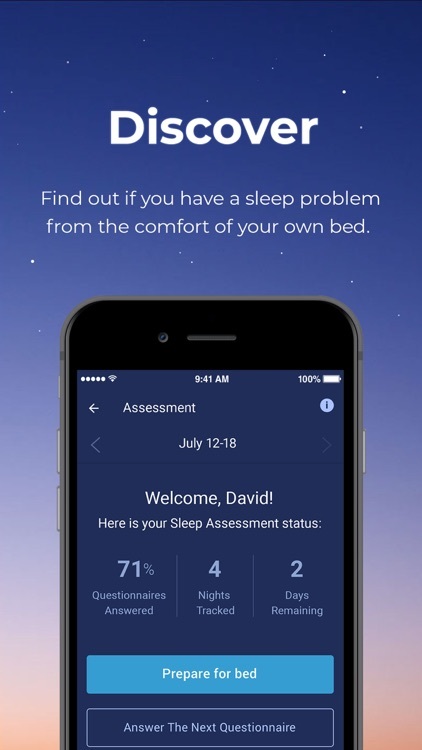 The smart hugOne app learns from your habits and provides personalized tips day after day to improve the quality of sleep for all members of your household. 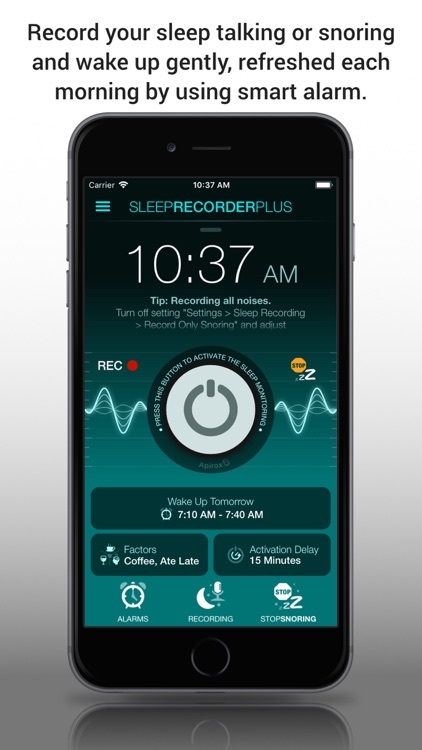 Their sleep behavior, as well as your home environment data, can be accessed anytime and anywhere on the app. minihug does not use or need WiFi or Bluetooth in the bedroom. 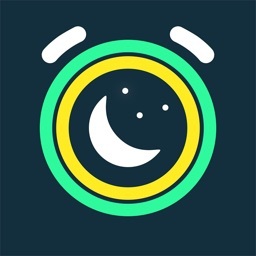 When minihug senses a presence, it shuts off electronic transmission and starts recording sleep data until you leave the bed. 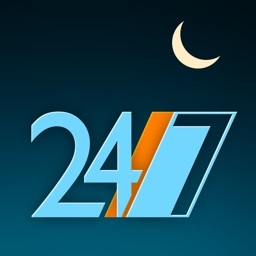 Therefore, it protects you and your family from unnecessary electronic waves during the night. 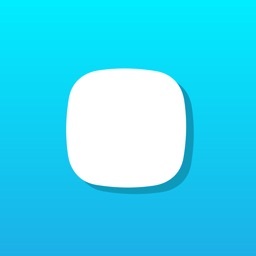 Connect your hugOne to your smart thermostat* through the app. 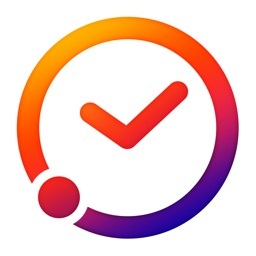 hugOne will automatically adjust your home to your preferred night-time temperature when it senses that you go to bed, and return back to your preferred daytime temperature as soon as you are awake in the morning. You can also connect your hugOne to your smart bulbs*. 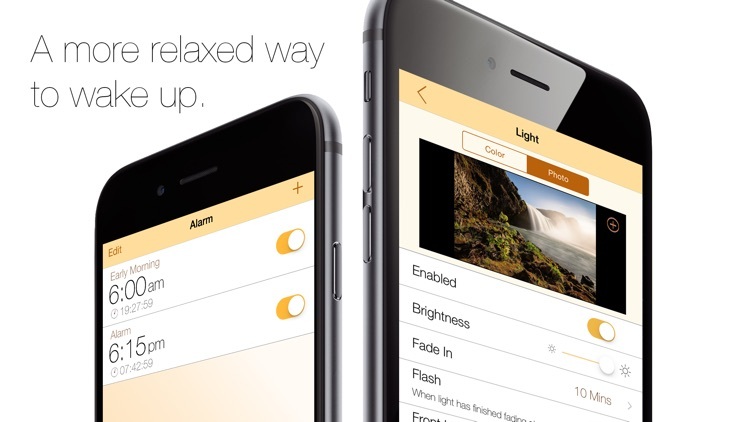 Fall asleep naturally with sunset light and awake refreshed with sunrise light. Are you often tired when your alarm clock rings? 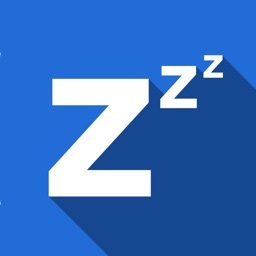 Have you ever wondered whether you snore or talk in your sleep and how efficient your sleep is? 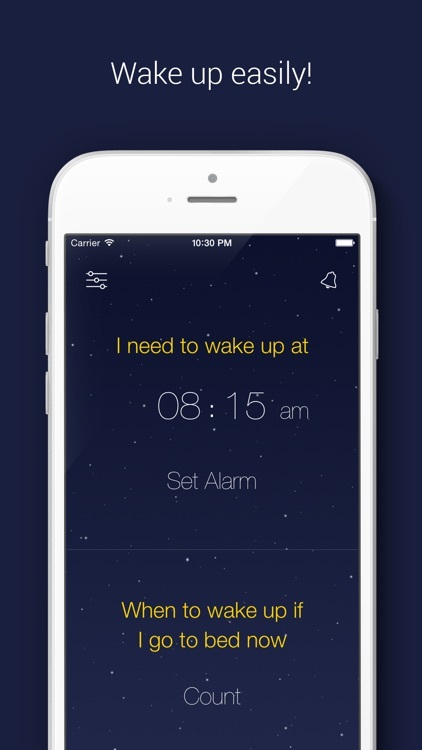 With WakeApp you will get up refreshed and learn about your sleep habits. 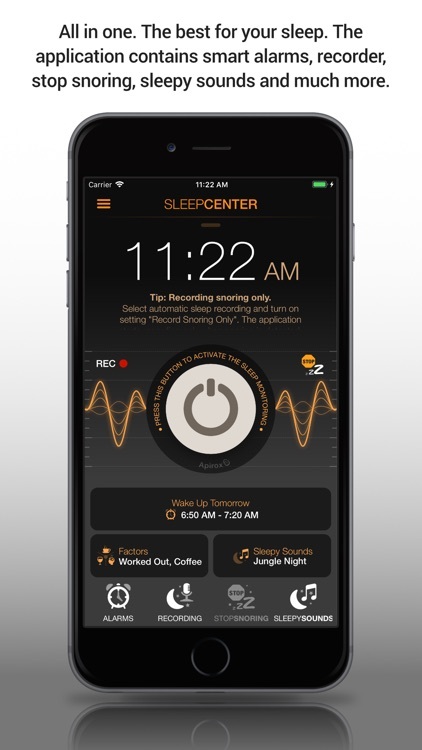 WakeApp records your movements and noises while you sleep. 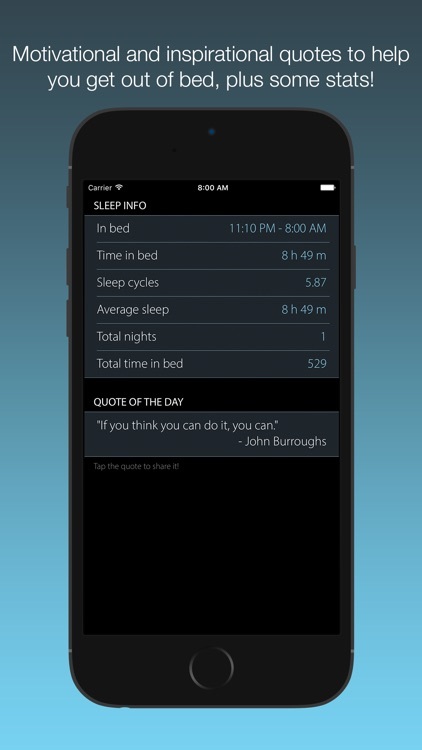 It analyzes your sleep cycles continuously and wakes you up gently while you are in a light sleep phase. You will feel relaxed and energized! 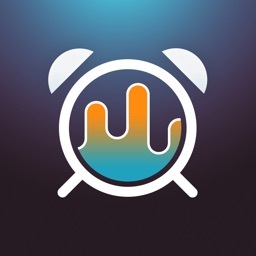 Check your sleep quality and listen to your sleep sounds with WakeApp. 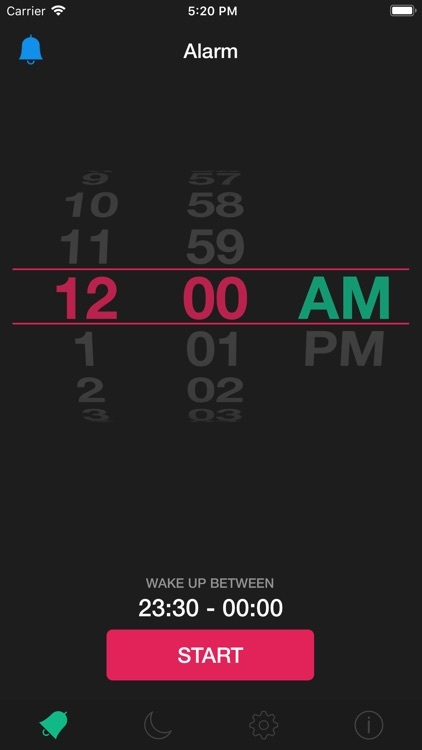 ∙ works with locked screen, WakeApp never sleeps! 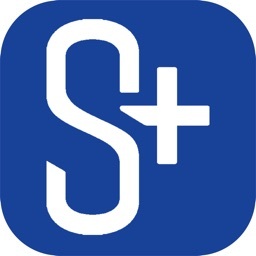 ∙ super-high sensitivity without false movement detections! 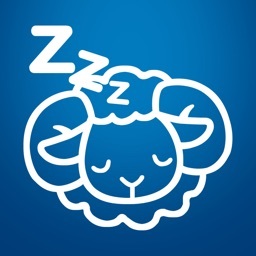 ** SleepIsle now supports CareKit integration. Research indicates that factors like heavy meals, exercise, daylight exposure can significantly affect your sleep efficiency. 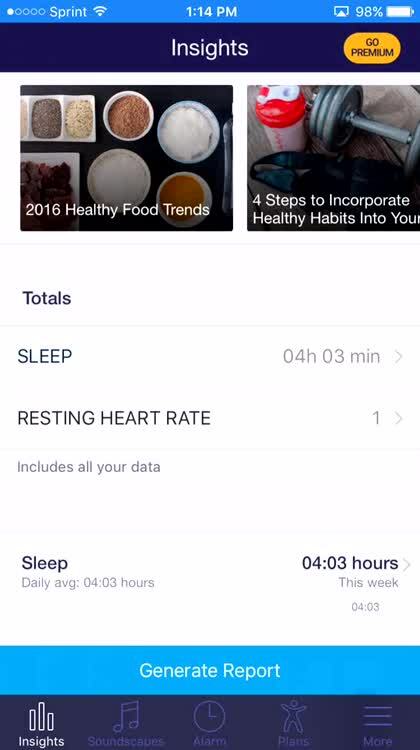 SleepIsle allows you take a proper care of your sleep along with monitoring activities like alcohol, caffeine, mood etc. 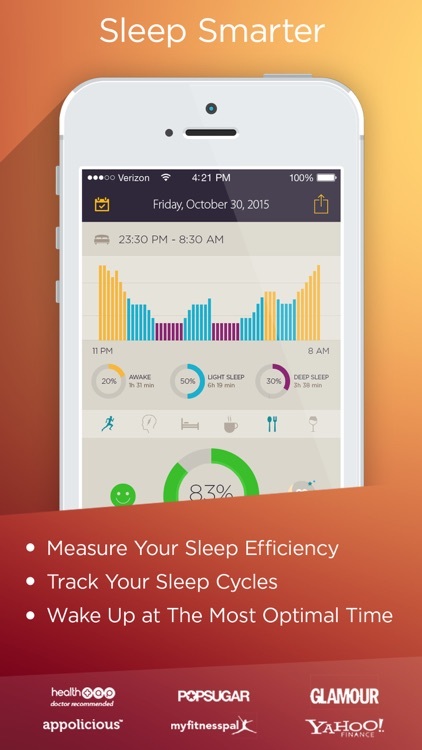 **You can significantly improve your sleep efficiency using the new Care Plan! 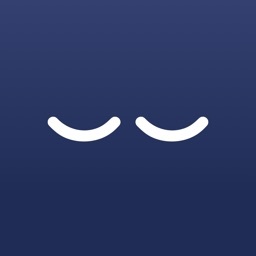 ** SleepIsle has innovated a new feature called Chat- to sleep better. 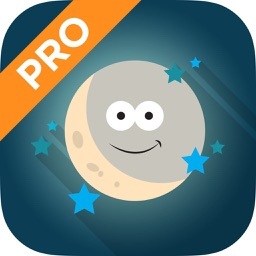 It’s an in-app purchase that can be used to chat with us to get motivated and inspired and have positive dreams! 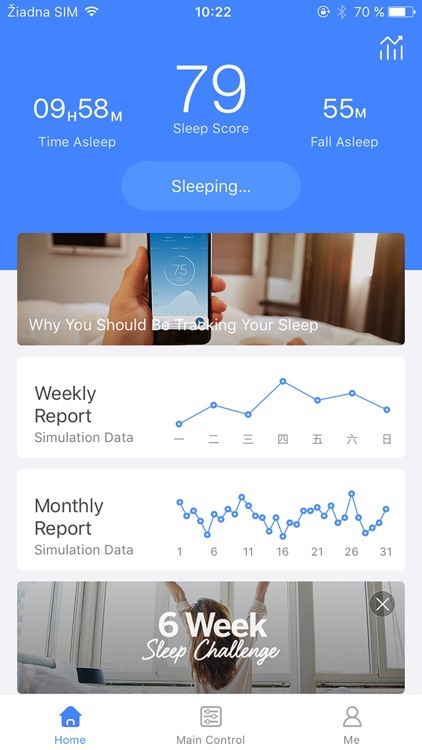 A sleep monitoring application that analyzes your sleep and wake you in the lightest sleep phase - slowly sensation by sensation in a rested and relaxed manner. 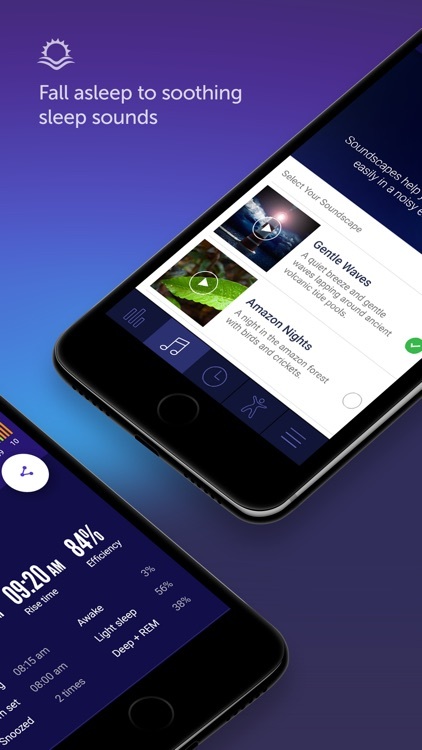 SleepIsle’s mission is to bring content sleep to everyone across the globe to consequently improve our world’s productivity. 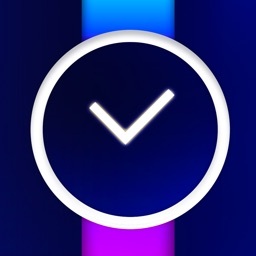 You must set your watch settings to show last app to use watch alarm feature. 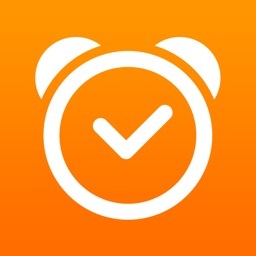 √ Waking up at any time made the easiest! 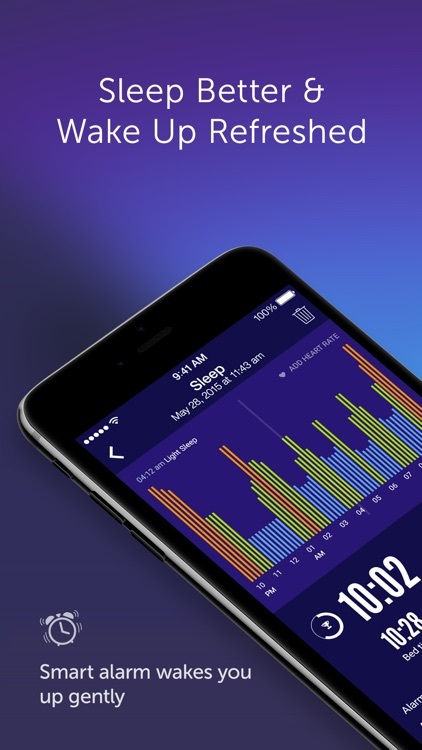 SleepIsle analyzes your sleep and wakes you in your twilight zone. 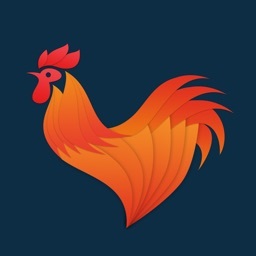 √ Sleep aid - helps you fall asleep. 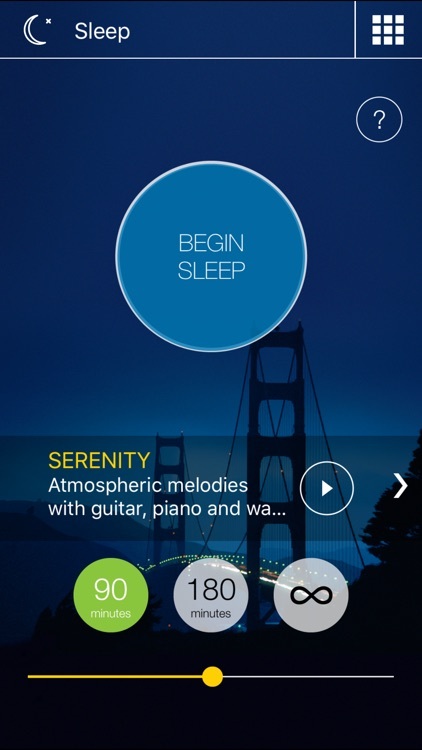 The intelligent mode plays dreamy melodies throughout your 1st sleep cycle's N1 sleep stage. 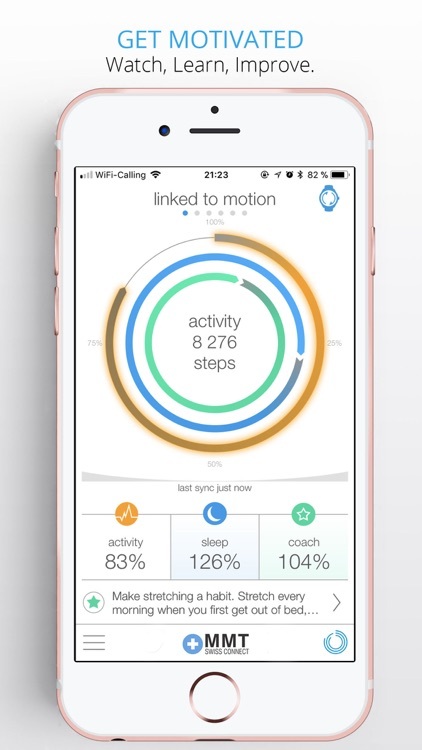 √ Health app - fully integrated with the Health app introduced in iOS8. Submits heart rate for your better analysis in forms of graphs, averages etc. 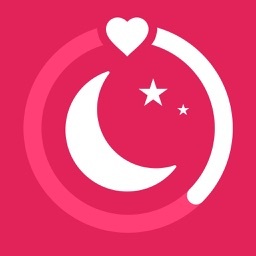 √ Know your calories burned throughout the night while you were sleeping cozily. 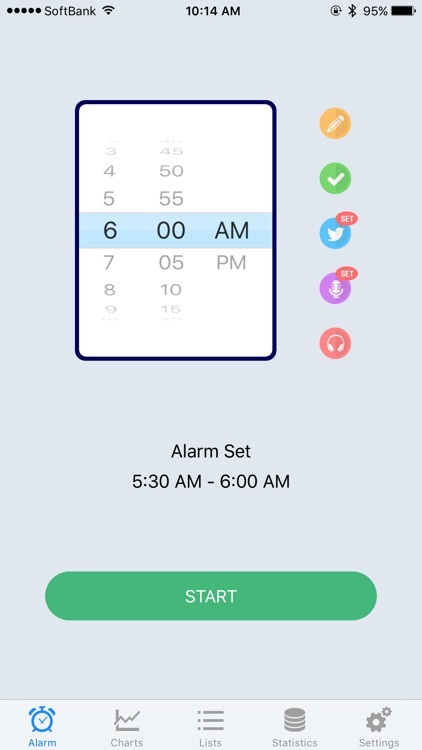 √ On bonus, you may use the Alarm app to wake up silently without disturbing your partner or roomie. Humans spend 1/3rd of their lives sleeping, yet it's the most belittled activity of our lives. Getting inadequate sleep can significantly affect our lifestyles. 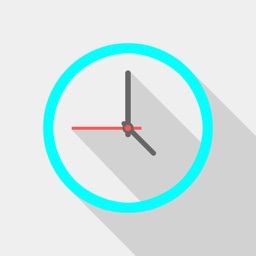 While sleeping we go through repeated sleep cycles, each cycle lasting approximately for 90 minutes. 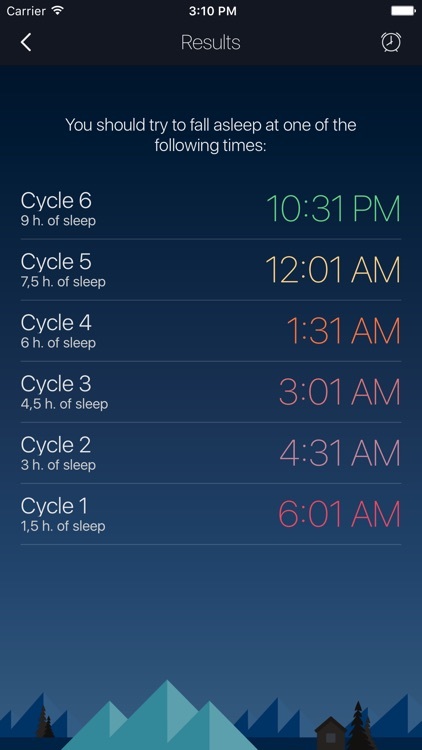 Each sleep cycle involves various sleep stages ranging from Light Sleep to Deep Sleep (REM Sleep Stage). 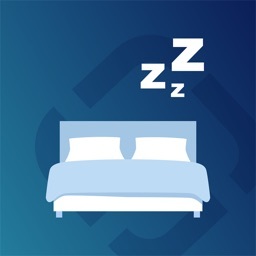 SleepIsle utilizes your sleep time to monitor your sleep stage and sleep cycle to wake you in the Twilight Zone, when you can wake up feeling fresh and ready for the challenges of the day. 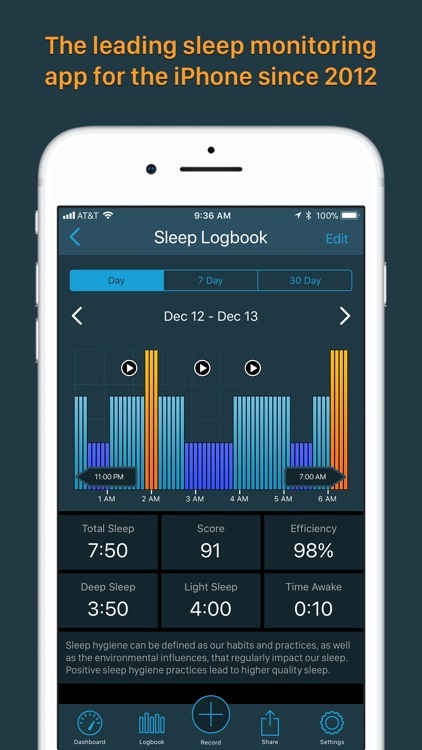 SleepIsle is developed keeping in mind the latest research in the field of sleep medicine, and is meant to monitor your sleep. 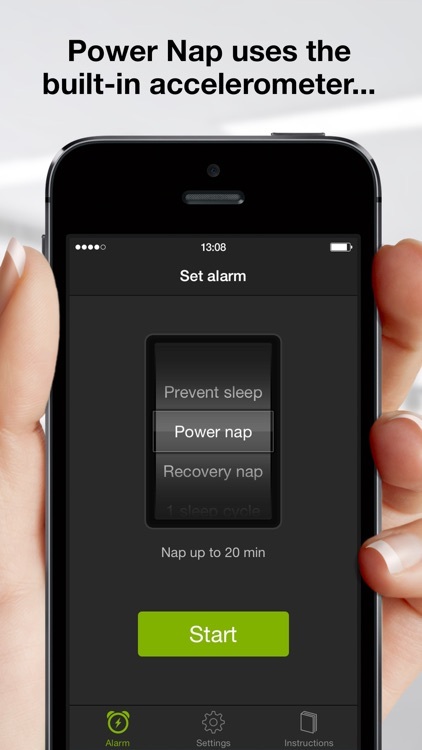 Ability to charge your devices for an hour before sleeping & an hour after sleeping! 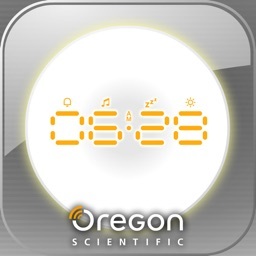 Sleep well and wake up fresh with Oregon Scientific illumi Shine Wake Up Clock controlled by your iPhone, iPod Touch or iPad (with Bluetooth 4.0 BLE enabled). 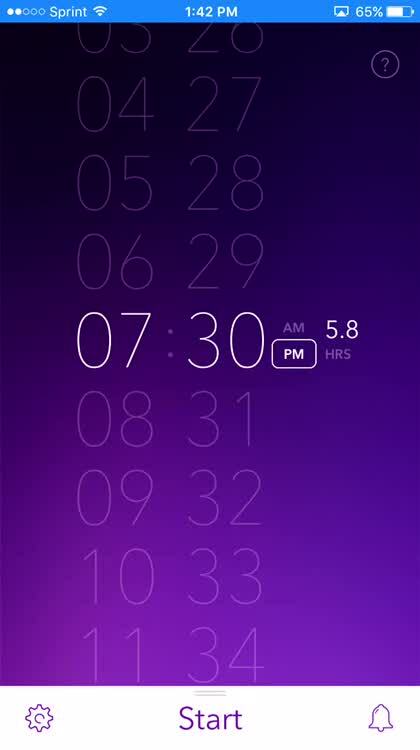 Apart from the alarm function, illumiShine App also interacts with illumi Shine Wake Up Clock as a remote control to set clock and controls the sound and lighting effect. 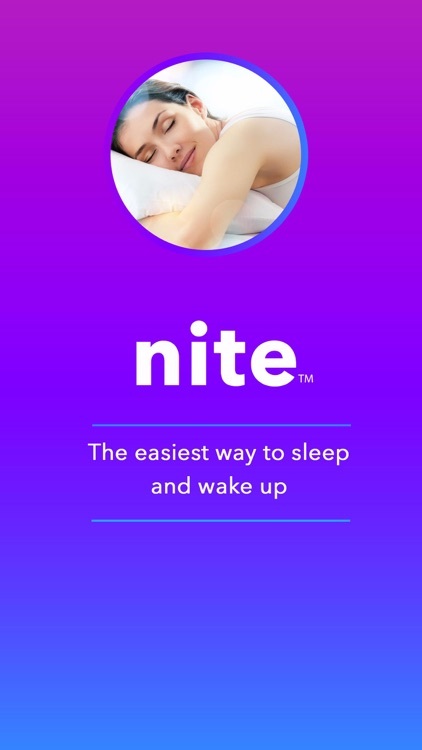 Place your smartphone on the mattress aside you. 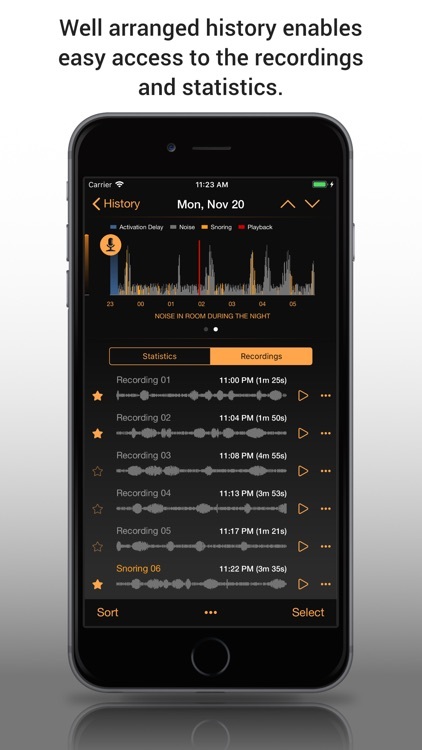 illumiShine App utilizes the sensitive accelerometer in your iPhone, iPod or iPad (with Bluetooth 4.0 BLE enabled) to monitor your movement of sleep and record your real-time sleep pattern. 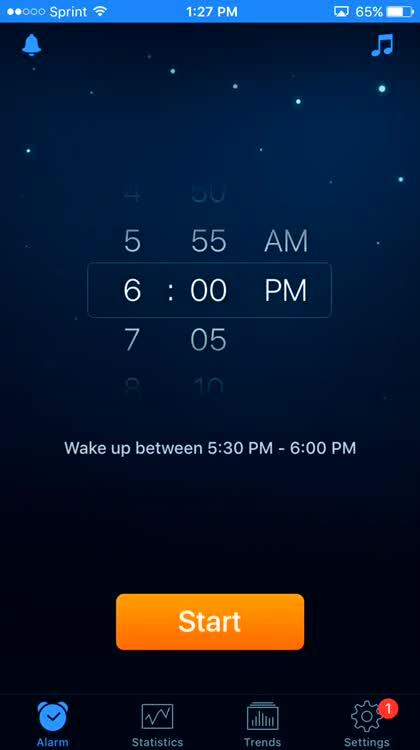 Within your 20-minute wake-up phase, illumiShine App tracks your sleep cycle and controls the illumi Shine Wake Up Clock to wake you gently at your lightest sleep stage which is the ideal wake-up moment. You will wake refreshed and revitalized. 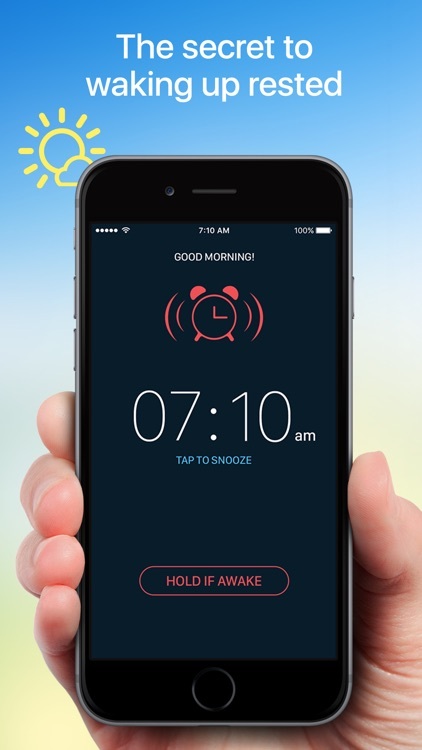 Sleep well and have an energized morning with this smart alarm ! 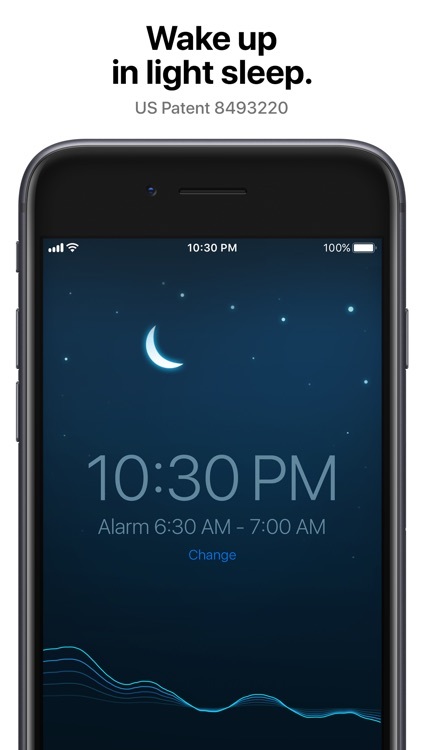 illumiSleep works with Oregon Scientific illumi Ambient Wakeup light (WL201) to tracks your real-time sleep patterns, analysis your individual sleep cycle and customize a 30-minute wake-up phase to wake you up at your perfect wake-up time by glowing light and gentle sounds. It gives you a natural and comfort wake up experience for a relaxed and energized morning. 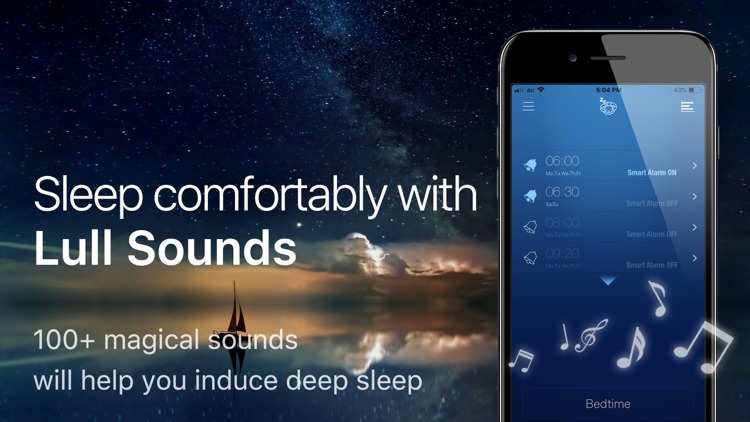 Apart from the smart alarm function, illumiSleep also interacts with the illumi Ambient Wakeup Light to control its lighting effects and natural sound play. 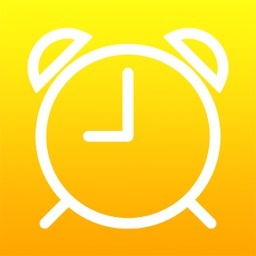 Download illumiSleep in your iPhone. 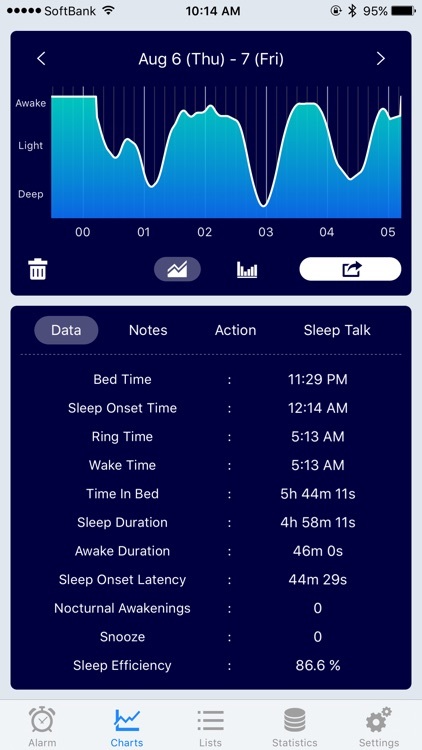 illumiSleep will monitor your movements during sleep by using extremely sensitive accelerometer in your iPhone and record your real-time sleep pattern. IllumiSleep then interact with the illumi Ambient Wakeup Light to gently wake you at the optimal time during your lightest sleep stage within 30-minute interval. You will wake you refreshed and energized.